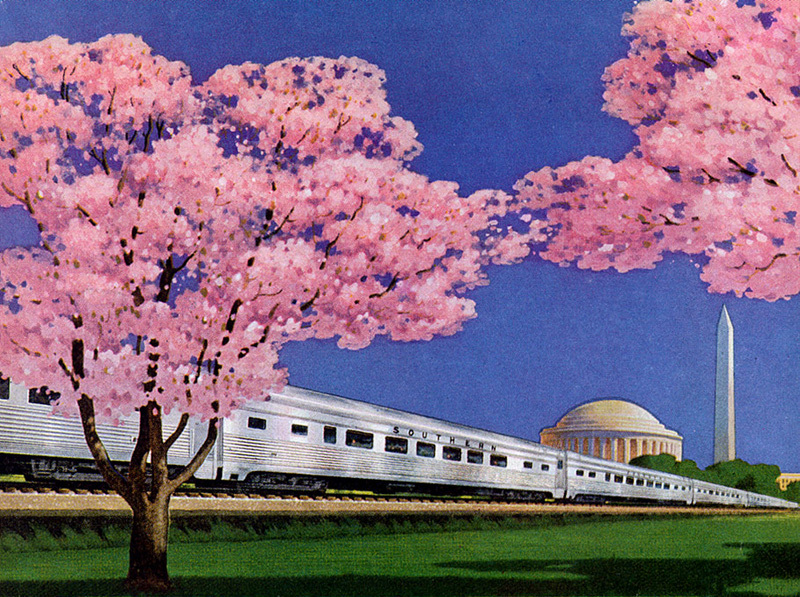 Another Leslie Ragan painting that gets you in the mood for Spring. 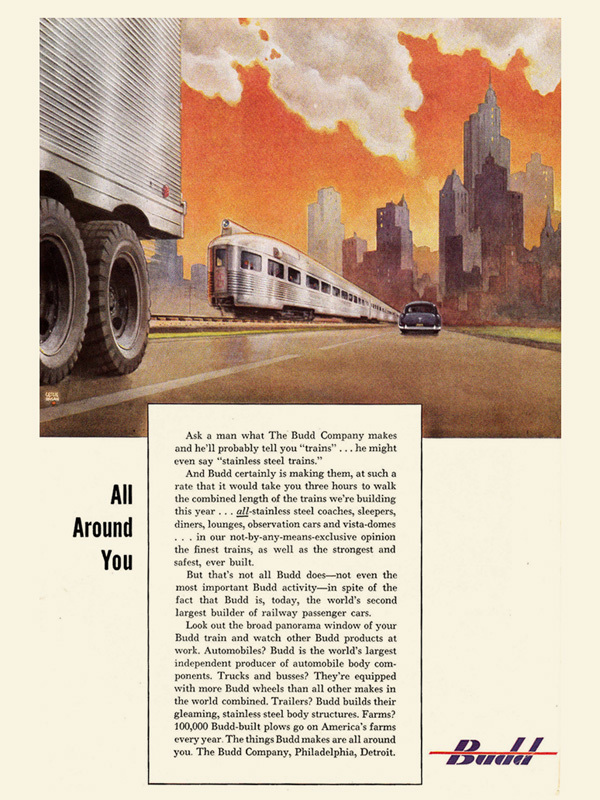 Last week I shared with you a collection of advertisements for the Budd Company, all featuring paintings by artist Leslie Ragan. 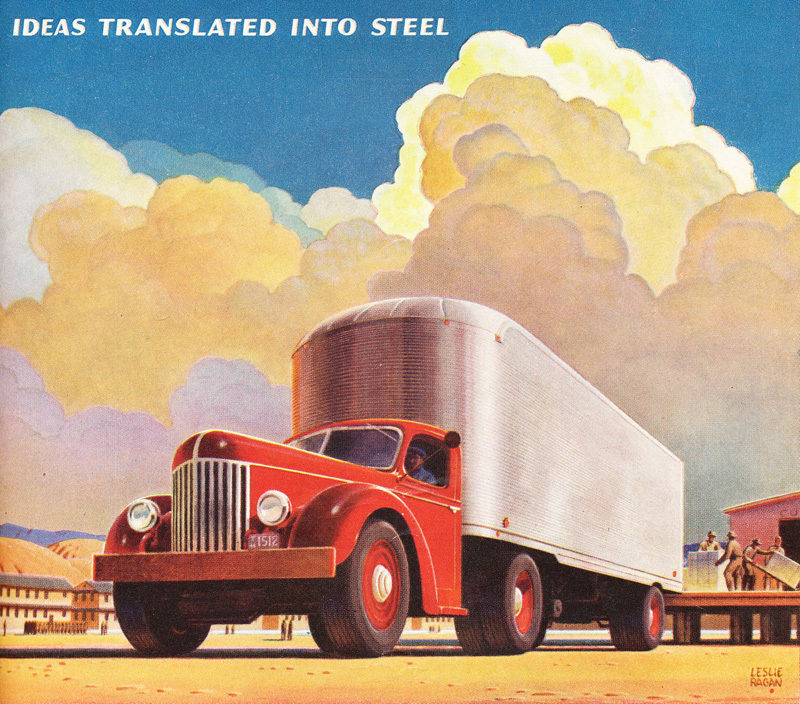 When I said he created a significant number of paintings for the ads, I wasn’t kidding. 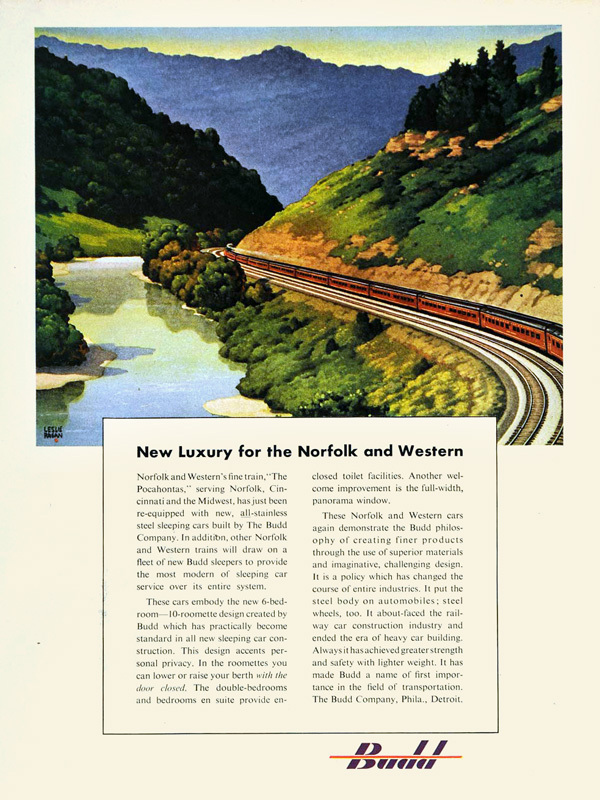 In fact there are so many different ads featuring lovely paintings, I think I’ll have to split this into yet another post! 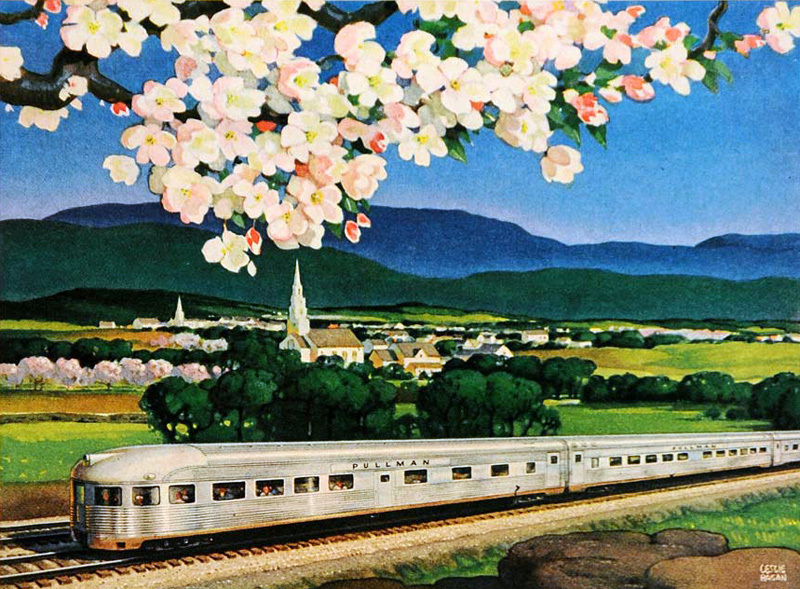 Enjoy another round of lovely art! 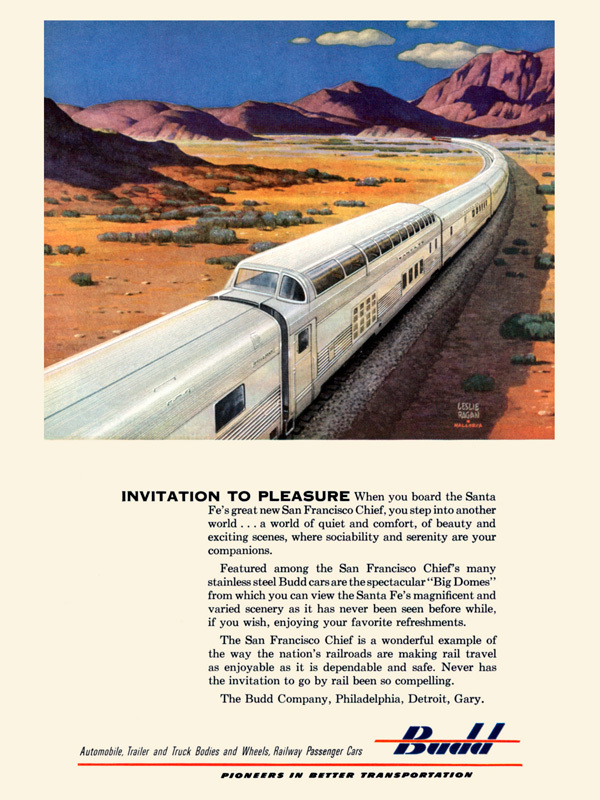 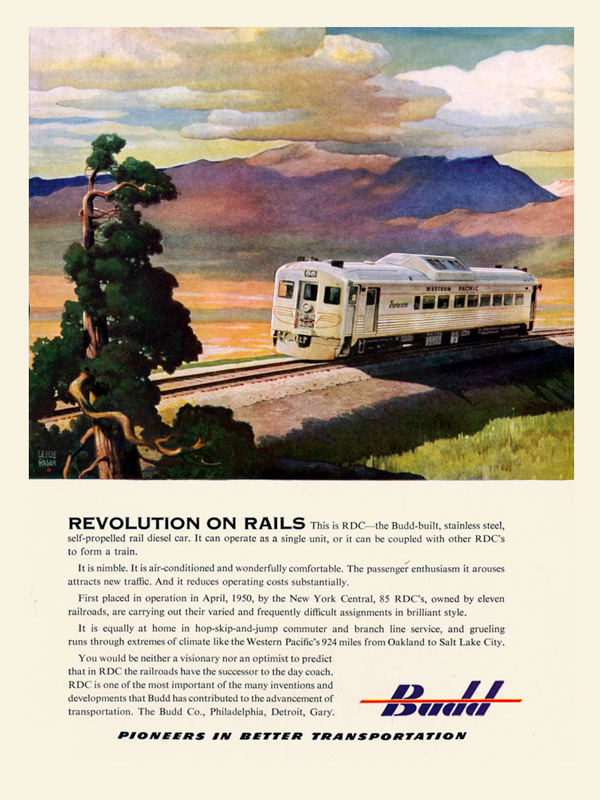 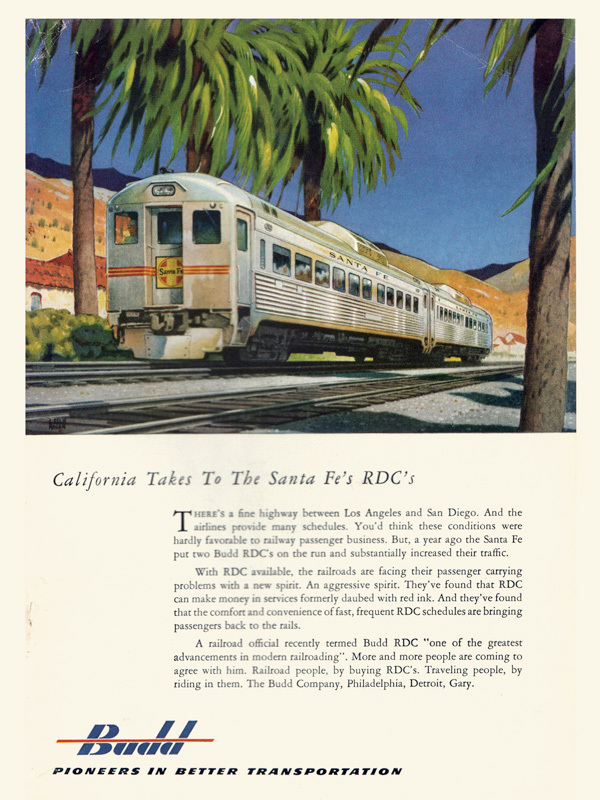 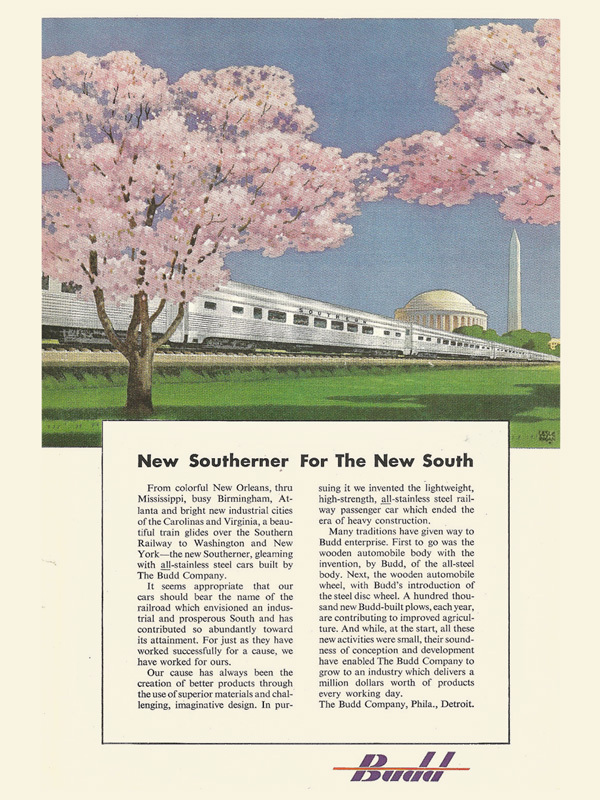 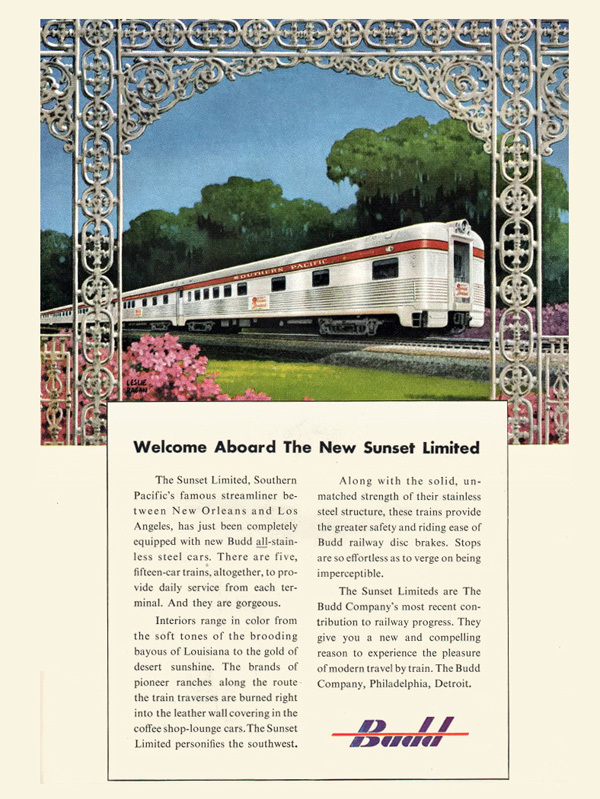 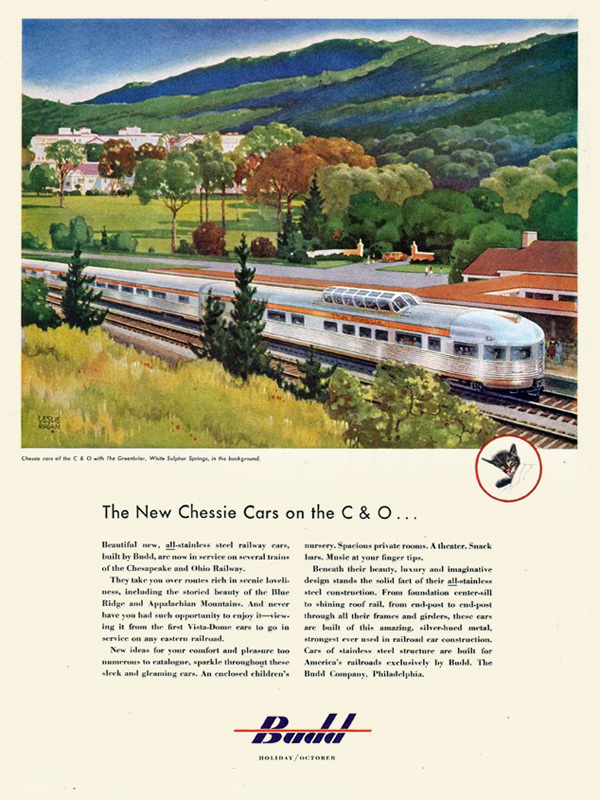 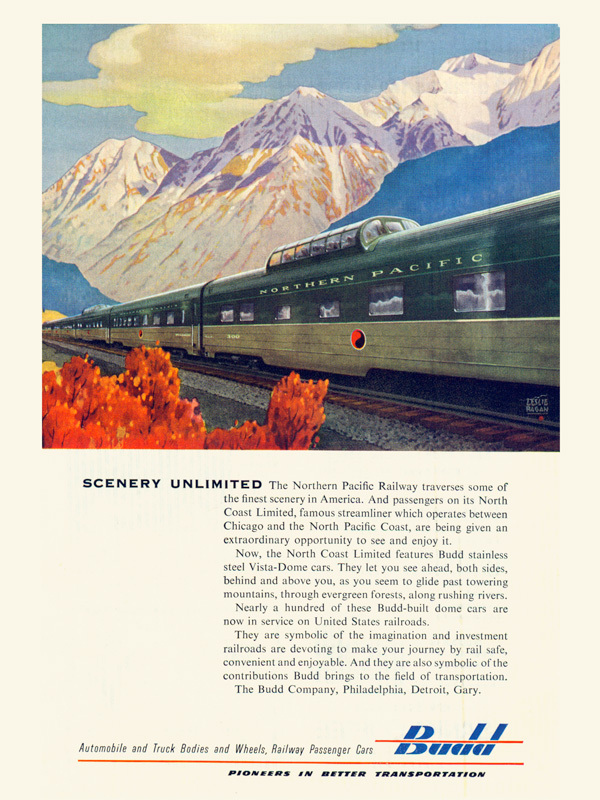 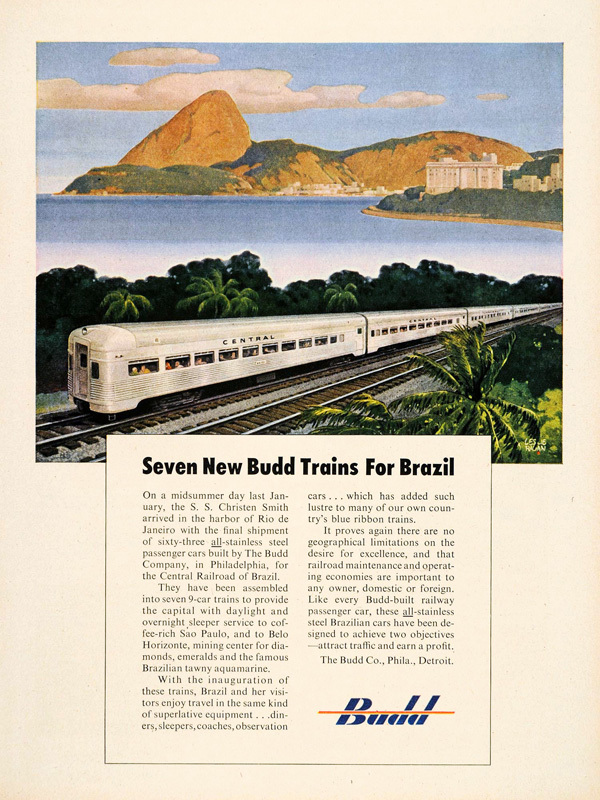 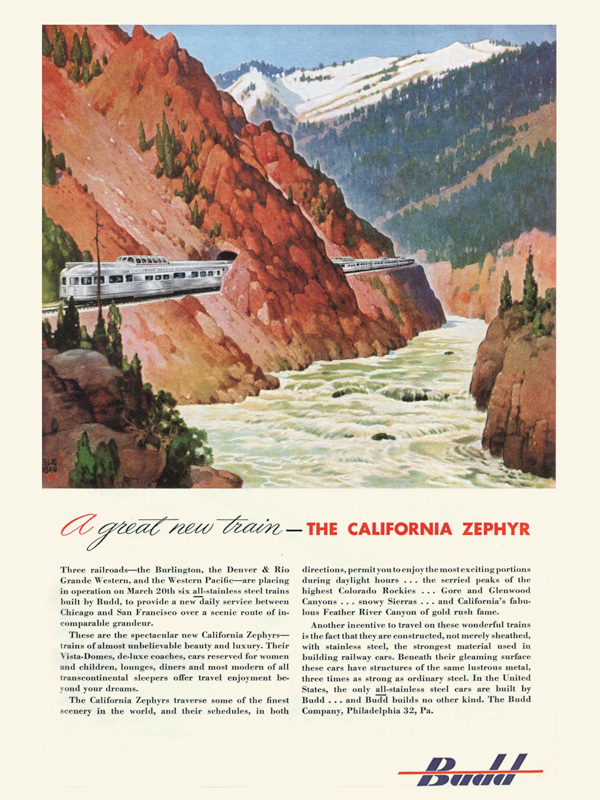 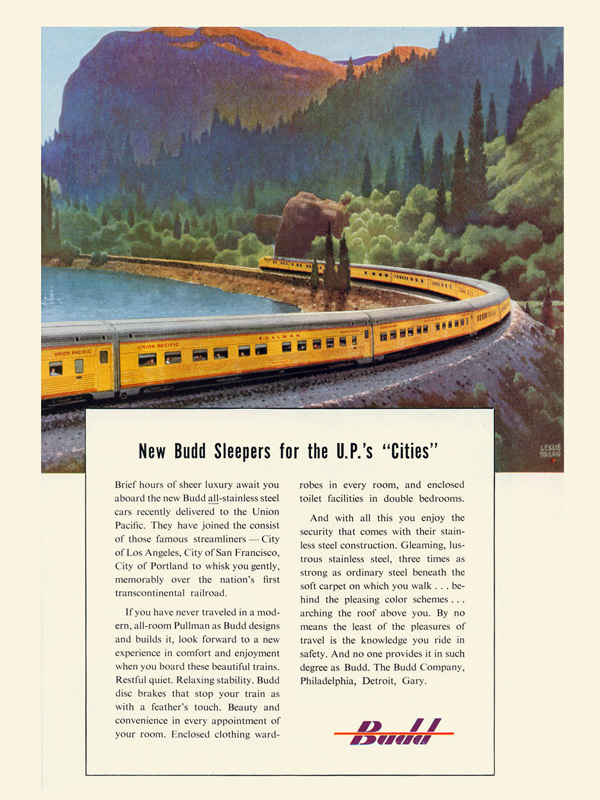 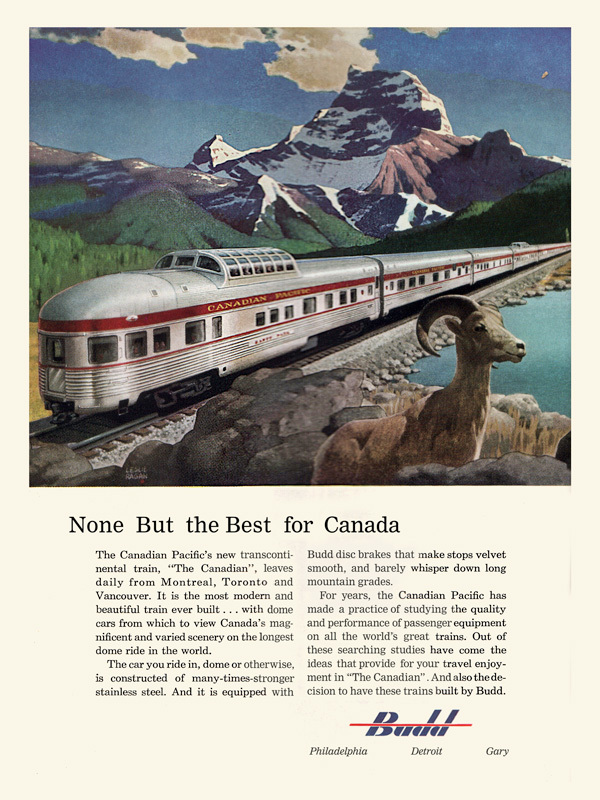 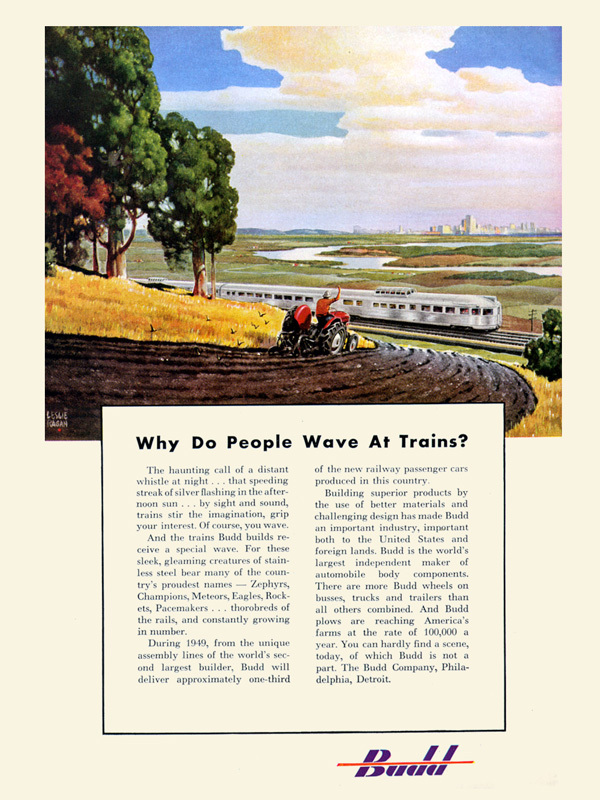 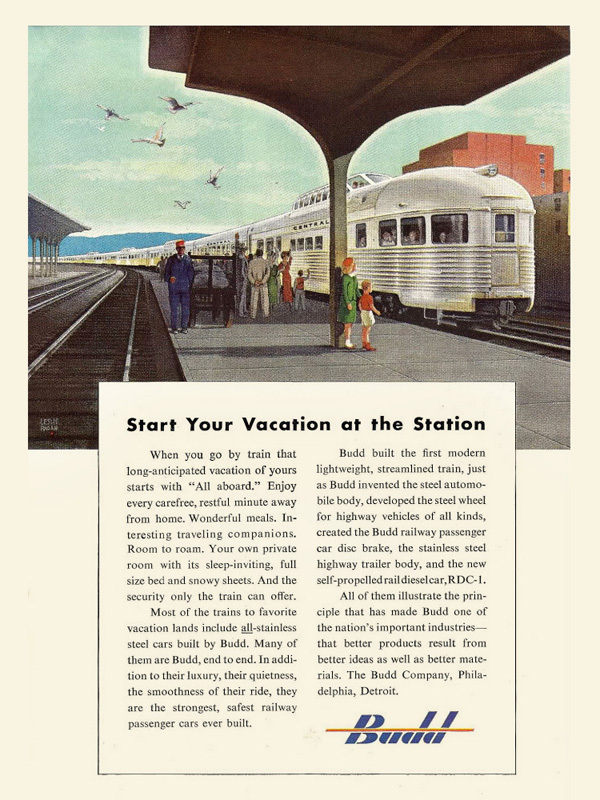 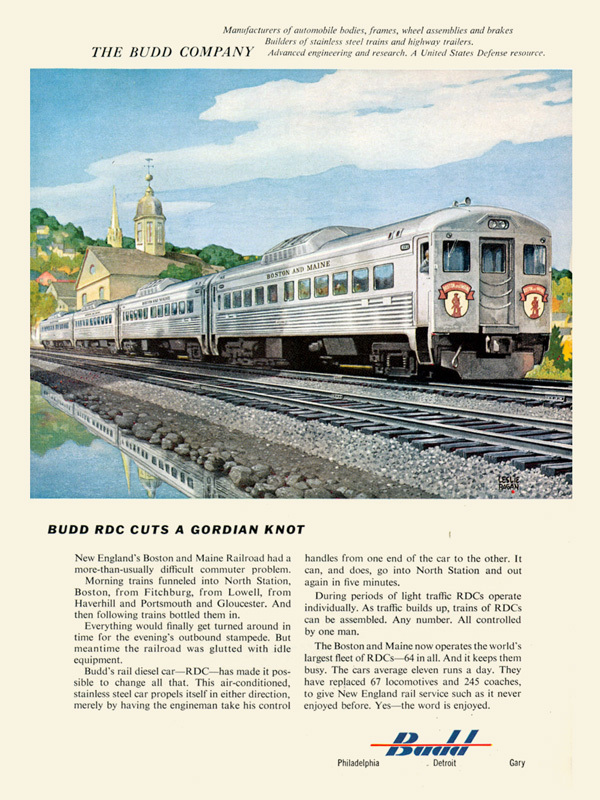 Budd didn’t only make railcars – here are a few ads by Budd for things other than trains. 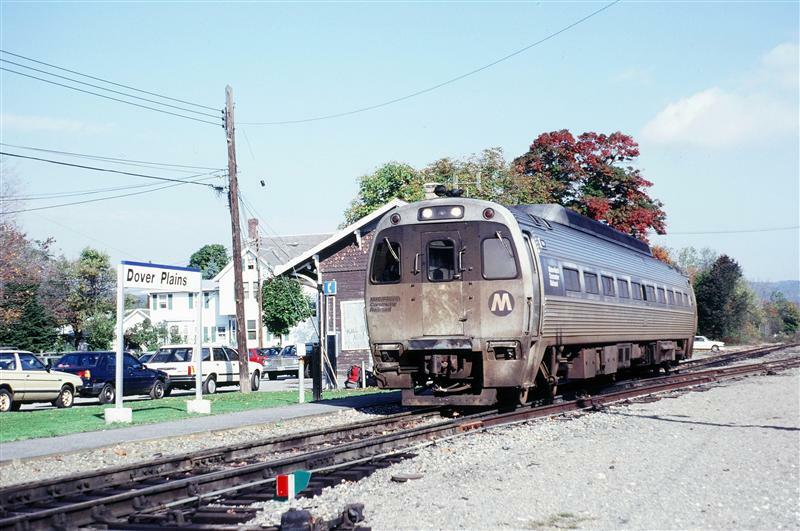 Well it might not be very Spring-like outside right now, but at least this week we did have a few days with some enjoyable temperatures. 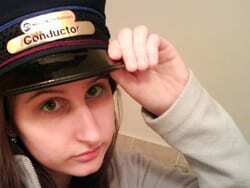 I’m not sure about all of you, but I’m certainly ready for the cold weather to be done. 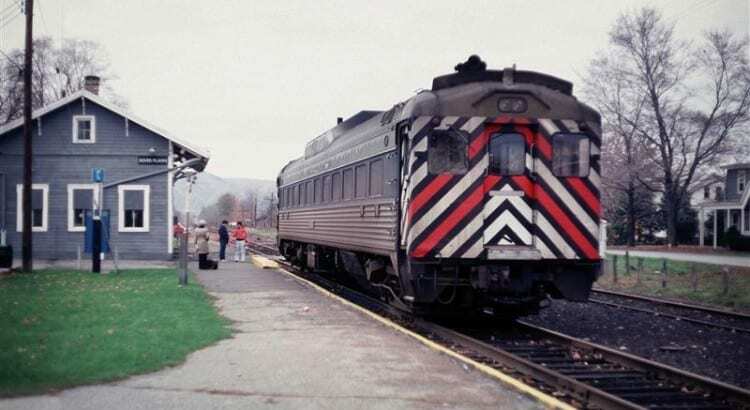 I always joke that my camera hibernates for the winter, which isn’t quite true, but I would much rather be taking photos of trains in some nicer weather (And yes, I suppose it is somewhat ironic that despite all that I took my recent vacation to Alaska). 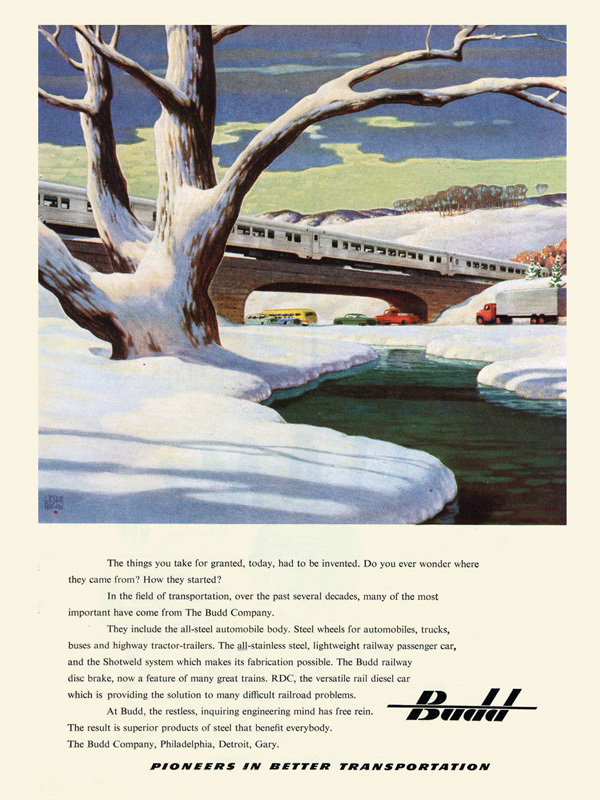 The good thing is that hunting for railroad ephemera is a hobby that doesn’t really require nice weather. 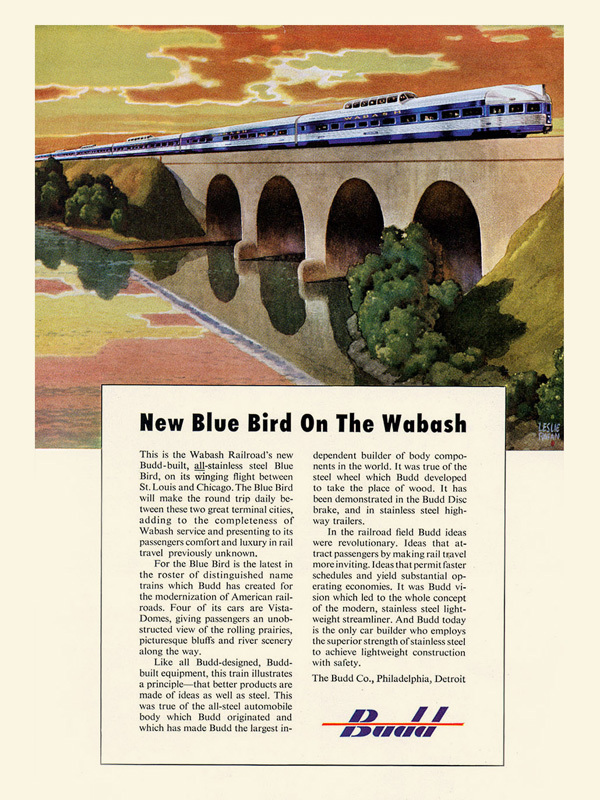 While wandering around I happened to come across a cache of lovely artwork by famed railroad artist Leslie Ragan. 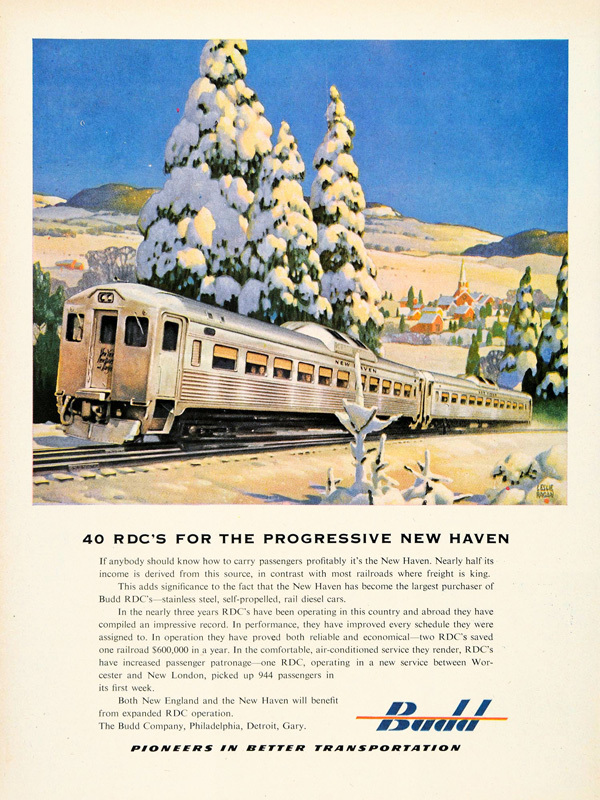 Now if you’re familiar with the blog, you may remember that I’ve already profiled Ragan, and have already gone on record with how much I love his paintings. 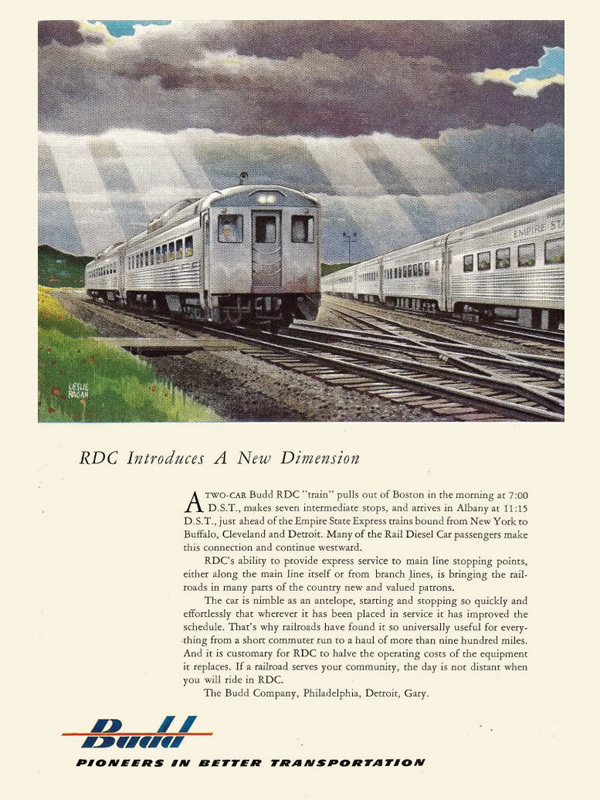 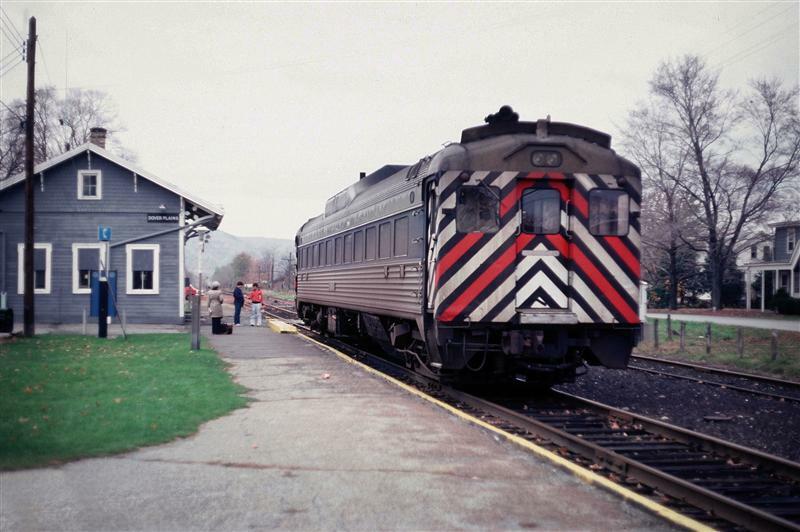 Ragan did quite a bit of work for the New York Central, and some of it was featured on system timetables during World War II and the ensuing years. 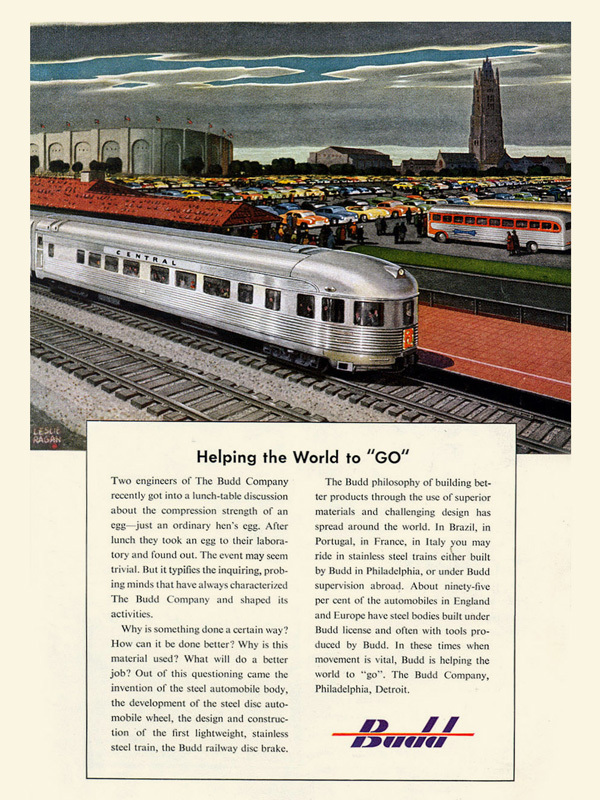 Of course Ragan didn’t work solely for the Central – he created works for a wide variety of companies and organizations – including the Seaboard Railway, the United Nations, and even the Woman’s Home Companion. 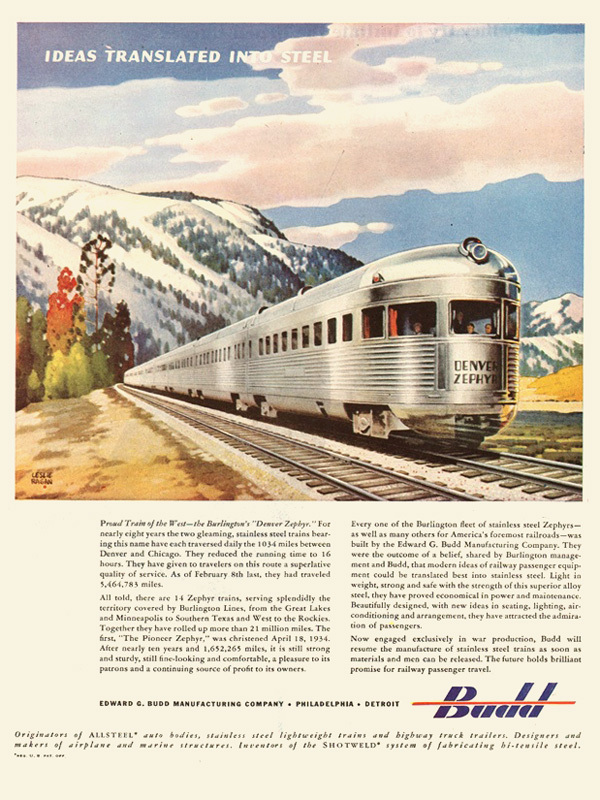 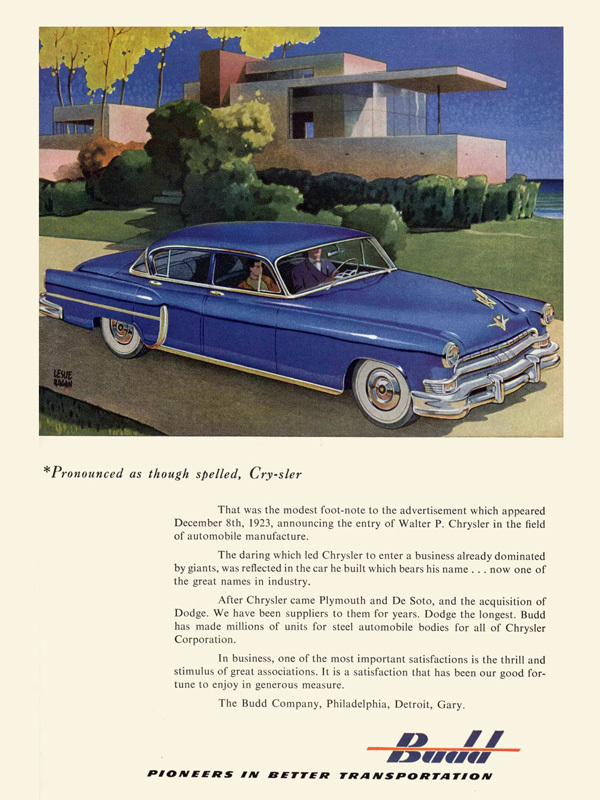 But perhaps Ragan’s largest body of work were the paintings he did for the Budd Company, and used for many of their ads in the 1950’s. 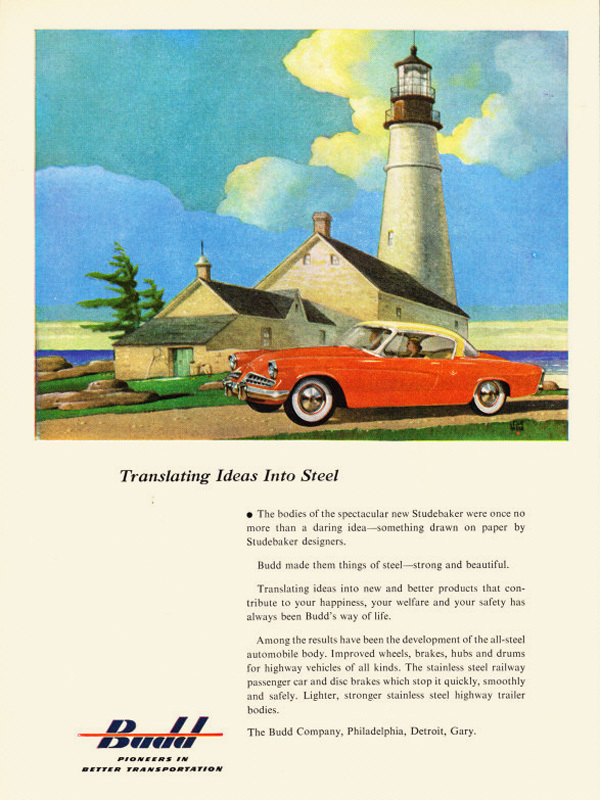 And it was one of those ads that seemed decidedly Spring-like, and inspired this post. 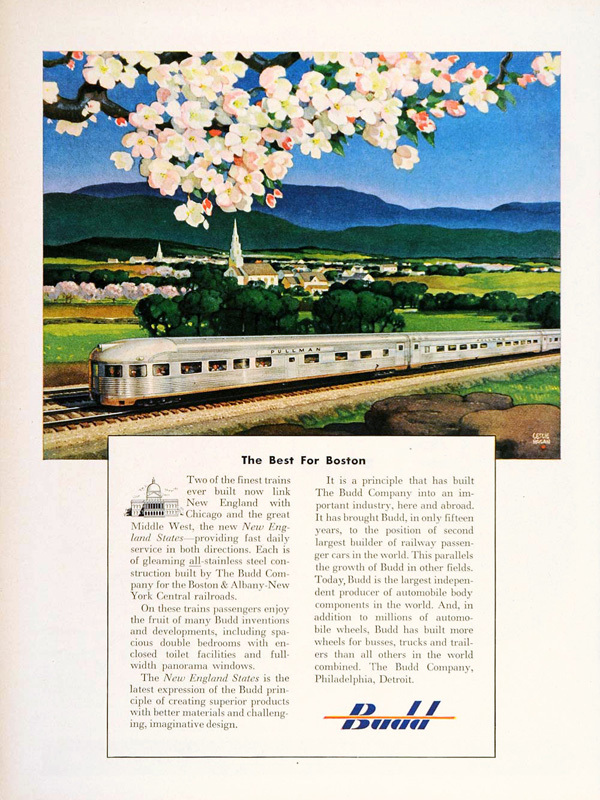 This beautiful painting by Leslie Ragan, which seems to set the mood for a long-awaited Spring, appeared in an advertisement for the Budd Company. 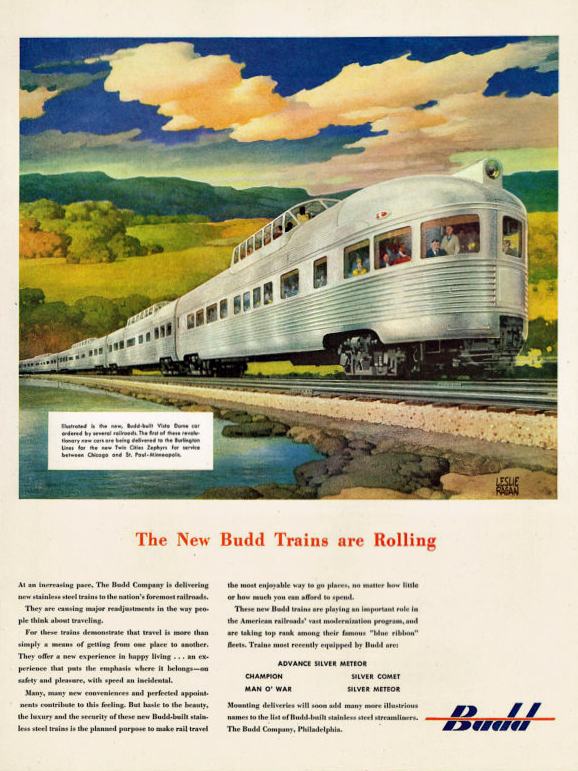 If you enjoy Ragan’s artwork as much as I do, this post will be a real treat, as we have quite a collection of Budd ads. 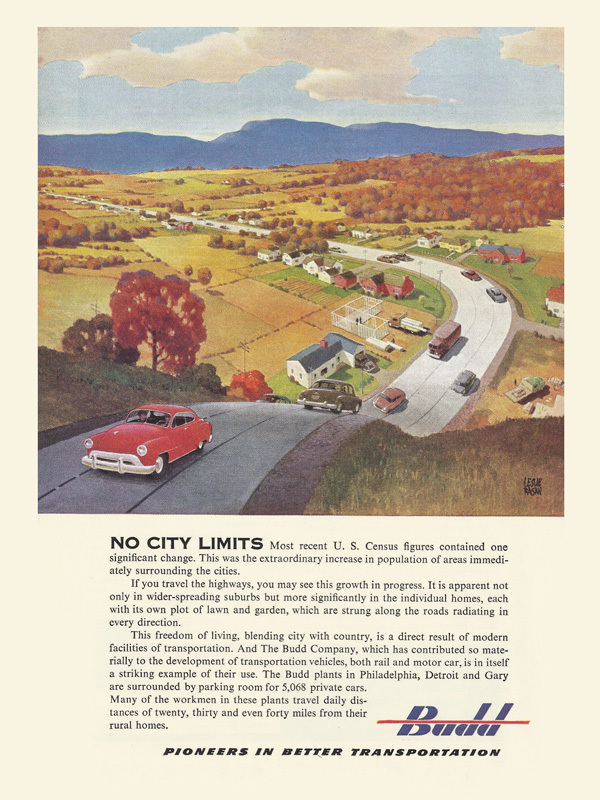 So many that there will have to be a part 2 at some point in the future! 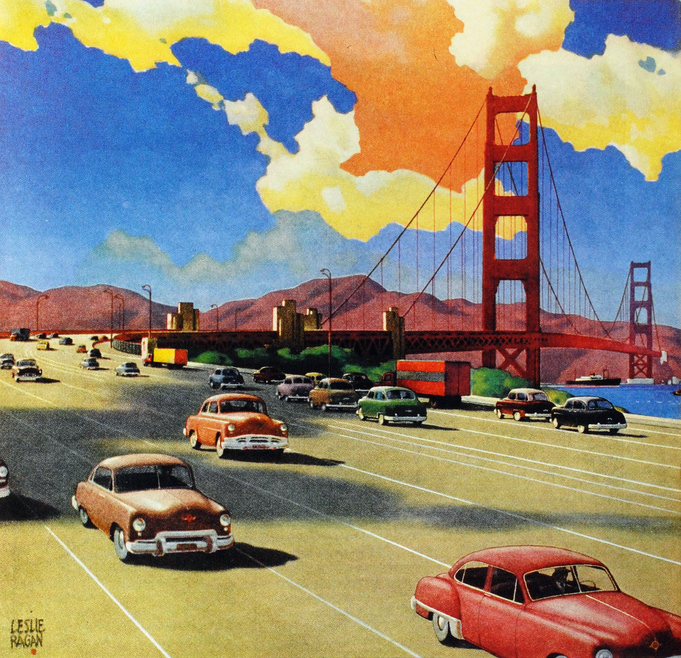 Budd did not only make trains – this advertisement was for car bodies, but I absolutely adore the artwork of the Golden Gate Bridge.